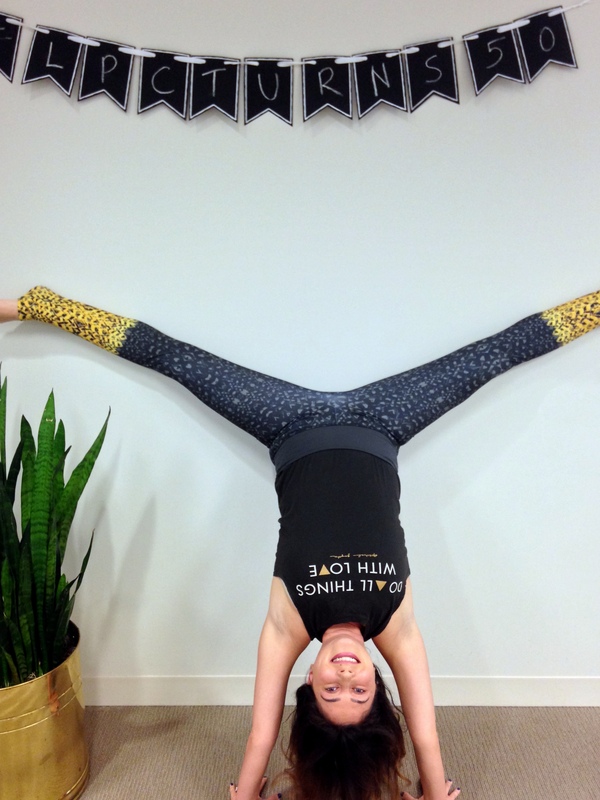 When Lincoln Property Company hired a new Marketing Director for our West Coast portfolio, Mary Missirlian, we found out at the same time that she was “pretty good” at Yoga. Since we’ve had a few of our on-site team members wonder what our National Headquarters looked like, we decided to combine passions. So here is our beloved Lincoln Property Company Headquarters building on McKinney Avenue in Dallas, TX, as showcased by our Mary doing her thing, while she was visiting us in our national marketing office. Thank you, Mary! We are so glad that you are part of our team!